Are you planning a project? Get in touch! 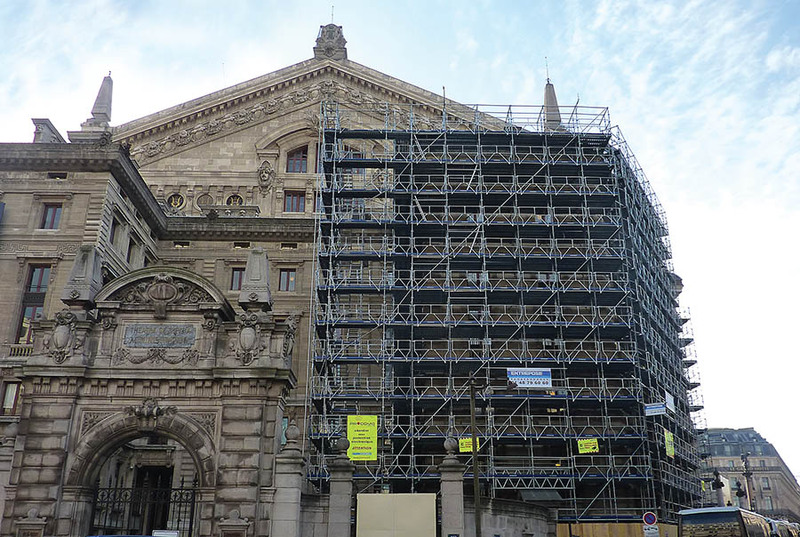 14/11/2014 The renovation to the northern façade of the Opéra Garnier will take place in 3 stages, each lasting 9 months. Once again, Entrepose has been selected to design and install the scaffolding on this prestigious monument. 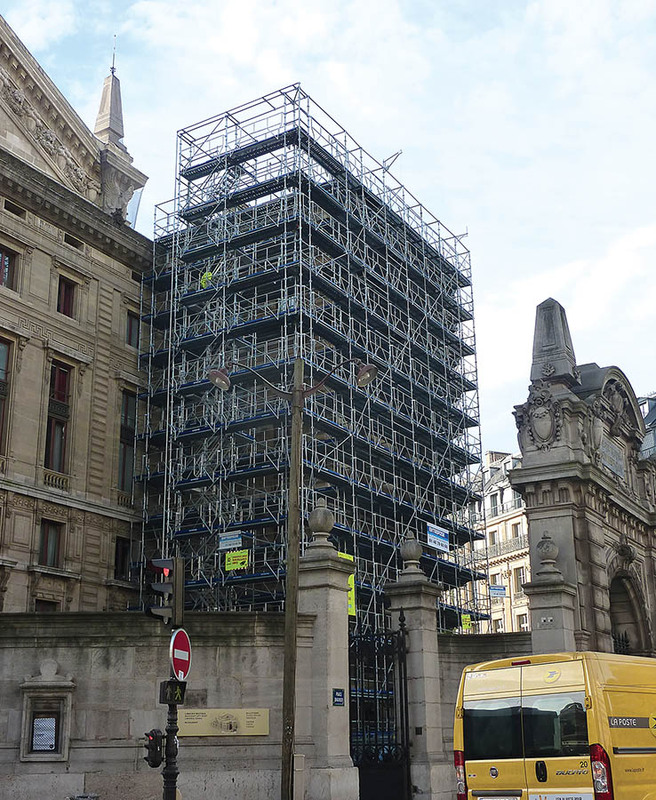 The Aulnay branch has installed 1670 m2 of scaffolding for the stage 1 work.